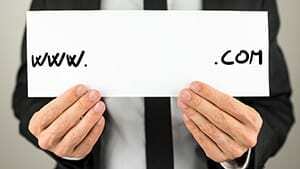 We will register and renew your company domain name(s) every year for you on your behalf. this ensures you do not lose your domain name because you forgot where you registered it or you forgot the login information. Let us handle that worry for you! Email messages are routed through our SecureTide servers to ensure that customers receive only the legitimate mail that they want rather than the spam and malware that cyber criminals attempt to disseminate. Best of all you don’t have to install or change anything on your end. Just sit back and get your daily report of what we blocked for you. Secure Hosted Exchange is the easy, effective and affordable option for businesses that need reliable email service, but don’t want to pay for expensive equipment and a full-time IT staff. For a low monthly, per-mailbox fee, Pegasus gives you unlimited storage (for Full Exchange) for email, contacts and calendars. 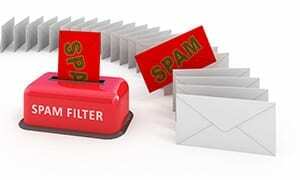 With our award-winning spam-filtering embedded, you also have the best security in the business built right in. Phones and mobile devices? Check. 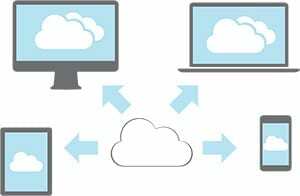 Pegasus service synchronizes all of your smartphones, tablet computers and other devices seamlessly. Improved Outlook Web Access (OWA) adds an additional way to access your email from any computer or device connected to the internet.